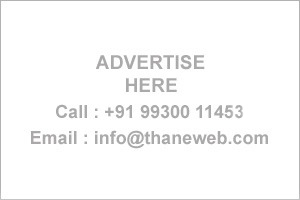 Thane Business Directory - Find list of Book Libraries in Thane , Mumbai. Get address, Phone numbers etc of Book Libraries in Thane on Directory. Visit us for more details.